This week’s play of the week goes to…..ME!!! Par 3 Fourth at Shoreline Golf Links. 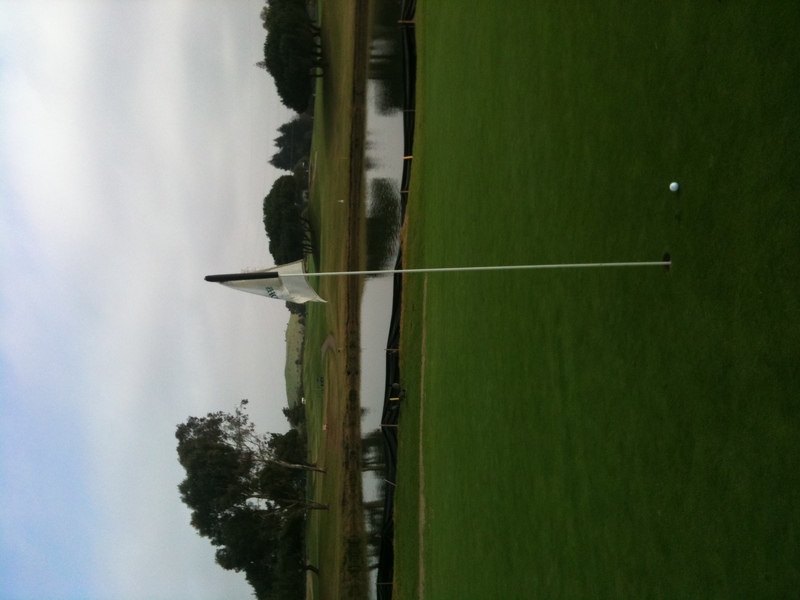 165 yards. 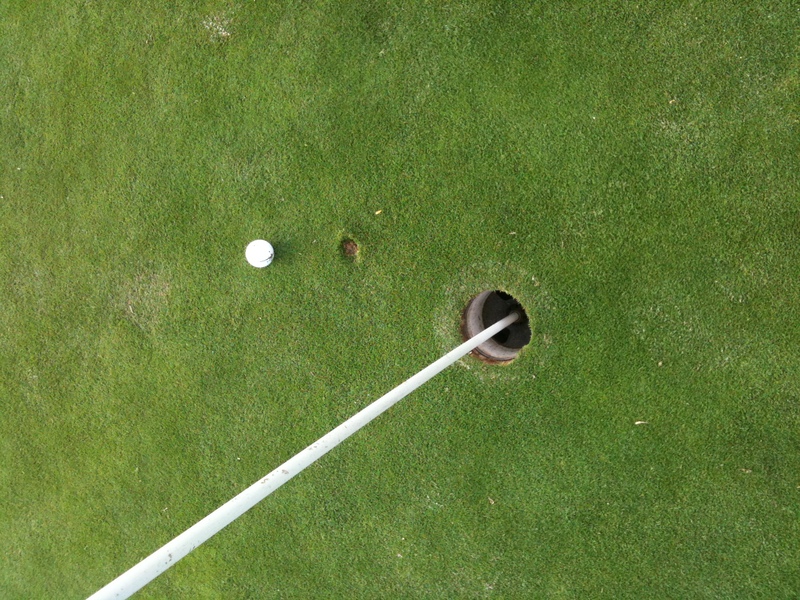 3 inches from an ace. Not bad for not having hit a ball in a month, eh?